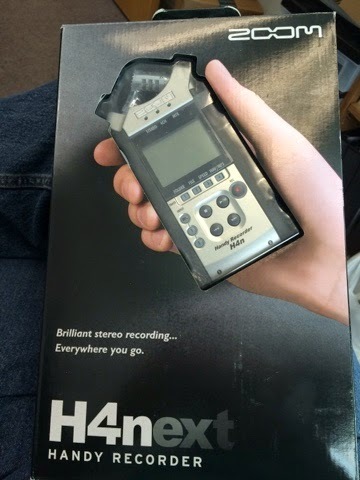 My new Zoom H4n has arrived. Time to get working on podcasts. If there's anything you would like to talk about, reach out! You can contact me through the form on the right side of the page, hit me up on Twitter @cardboardinsane, or on Facebook.com/cardboard_insanity. .